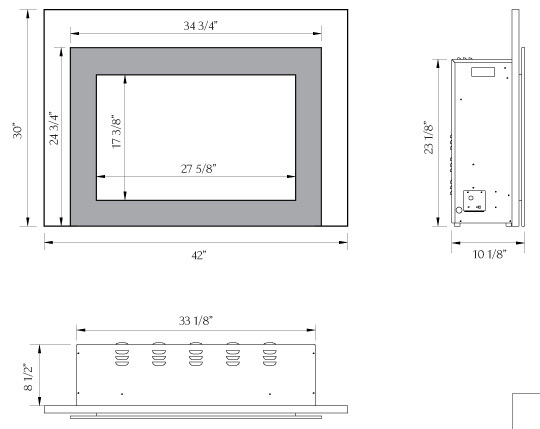 Add new life to existing wood or masonry fireplaces with Sierra Flame’s Flush Mount INS-FM-34 Electric Insert. 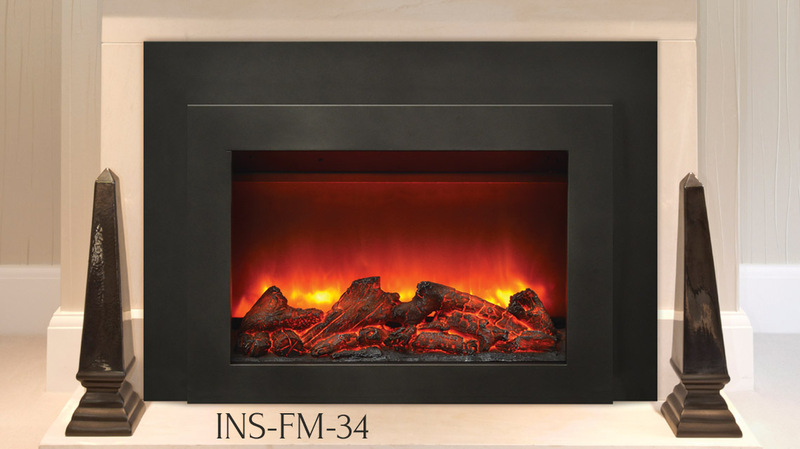 The stunning and life-like ‘gradient’ flame is intensified by the visually impressive traditional log set, included with your unit. 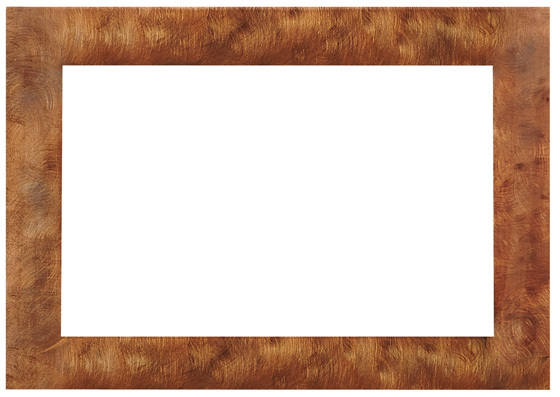 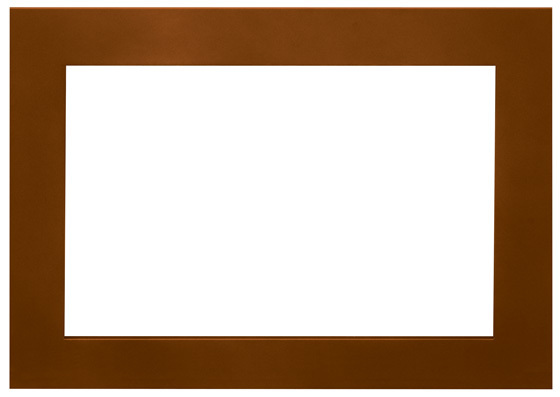 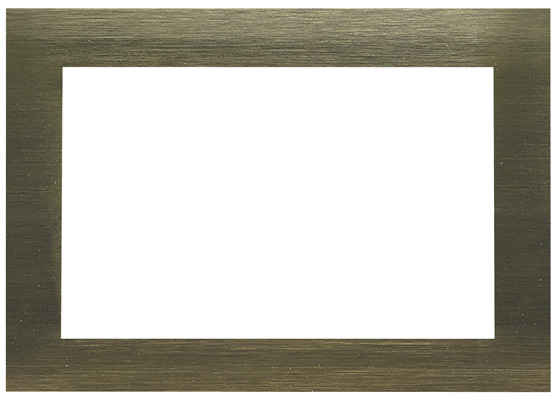 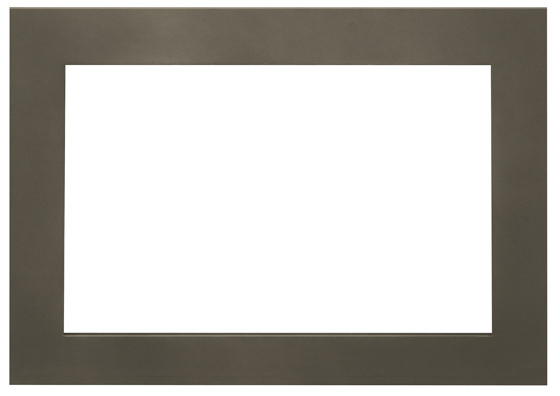 Finished with a black steel surround and overlay the versatile design of these inserts will work with any décor style.